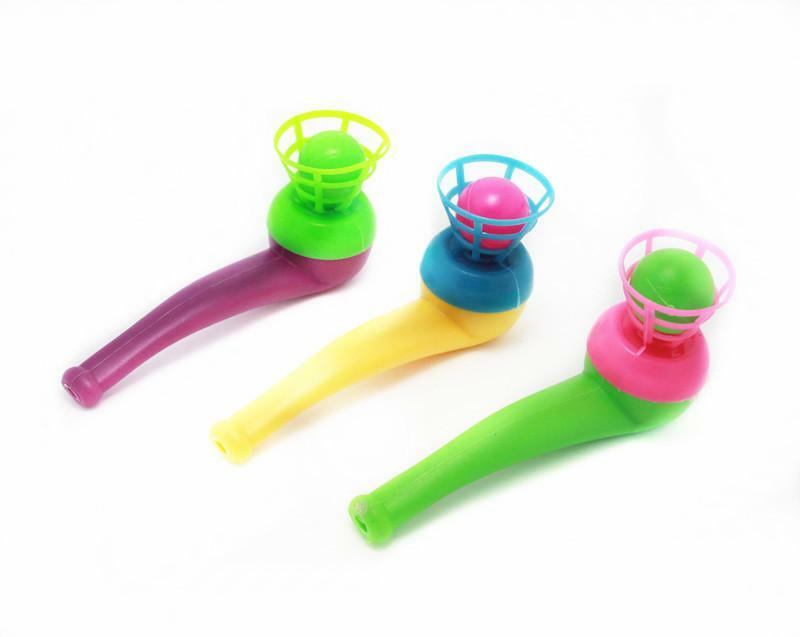 A fun slide whistle which also encourages visual monitoring as the canary bounces with the slightest movement. This whistle alters in sound as the slide is moved in and out. This is extremely motivating - kids love it!! Colours may vary. Recommended for ages 3 and up. 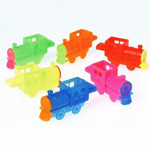 Let everyone know you are coming down the track with this neon train shaped whistle! Sold 2 for $1.00.